One of the biggest issues when it comes to a gluten free diet involves bread. GF bread is renowned for being just plain gross. Whether it tastes like your kitchen sponge, is as dry as the Gobi dessert or crumbles like a house of sand - it's known to be bad. One thing I really missed since going gluten free was variety and convenience when it came to bread. I've been making my own gluten free "sandwich thins" since going gluten free, however, sometimes I just couldn't be bothered messing around with sticky gluten free dough or I got tired of the same flavour day in day out. Thankfully, Livwell has come to the rescue! Livwell products are now available in the bakery section of Coles supermarkets across Australia. 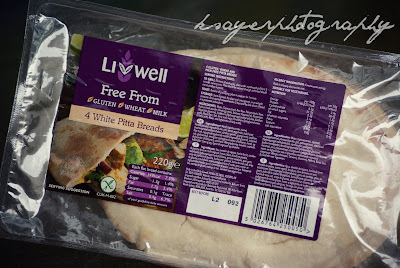 FINALLY Gluten, wheat and milk intolerant people can pick up a packet of bread, pitas, rolls or crumpets just as their gluten eating friends can. But the Livwell products aren't just convenient. They taste amazing too! 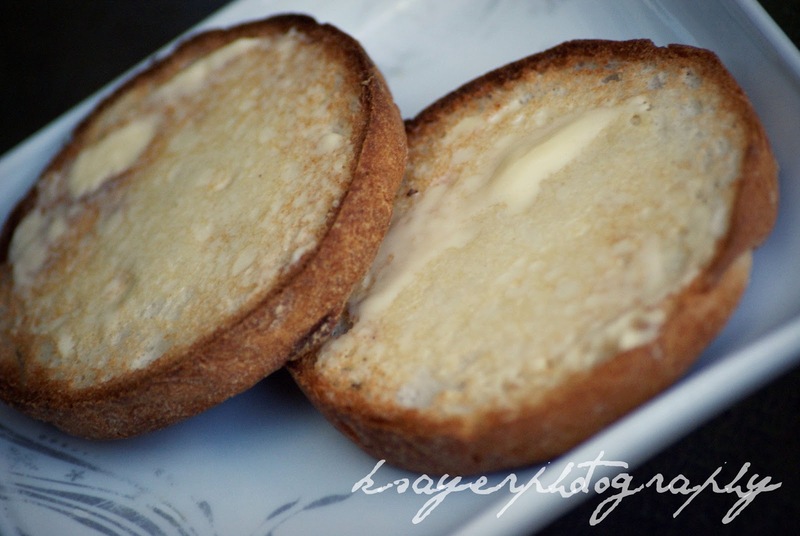 The English Muffins toast perfectly - the outsides go crunchy while the middle still stays soft, making them the perfect vessel for any topping you desire! They're not exactly the same as regular gluten filled English Muffins, they're alot lighter in texture but as a gluten free alternative they are brilliant. Just pop some in the toaster or under the grill (if you're coeliac or gluten intolerant, do know using a toasted used for gluten-filled bread leaves you at serious risk of cross contamination) and you're set to add your toppings! 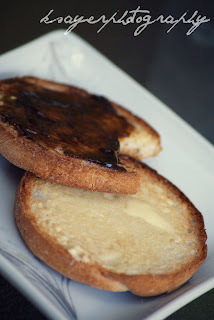 One of my childhood favourite breakfasts was English Muffins with Vegemite and thanks to Livwell I was able to recreate this with their English Muffins (RRP: $7/4 pack at Coles) and some GF Mighty Mite. If you're a crumpet fan, Livwell have you covered too! 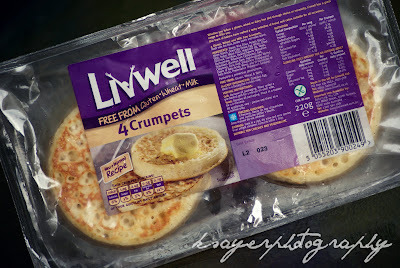 The crumpets are available at Coles stores for $8/4 pack and they're a nice change from toast or your regular breakfast. Just toast them, top them with the spread of your choice and you're good to go. 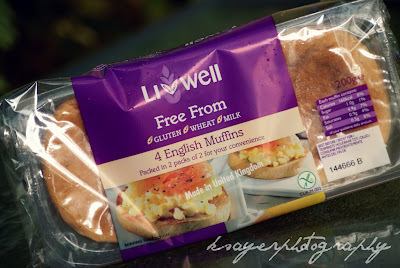 One of the best things about Livwell products is that they're shelf stable for some time, meaning that you can open a packet and have fresh bread (the english muffins and rolls are especially great as they come in separate packs - the english muffins in two sealed packs of two and the rolls all wrapped individually) and the also freeze and defrost really well and without any ill-effects. If you've given up gluten for any reason, chances are you have been introduced to the wonderment that is gluten free wraps cardboard - or at least be warned against ever coming into contact with them. The Pita Breads from Livwell are a whole other story. They taste great! they don't crumble into a million pieces, they're soft and like "real" pitas, can be opened and stuffed with salad or sandwich fillings for a delicious lunch. These pitas are also perfect for mini pizzas - just add your pizza sauce, toppings and bake away! They're available at Coles for $7.99/4 pack. I had one of these for lunch today and said to my mum "these have to have gluten in them... somewhere" because they are SO unbelievably good. 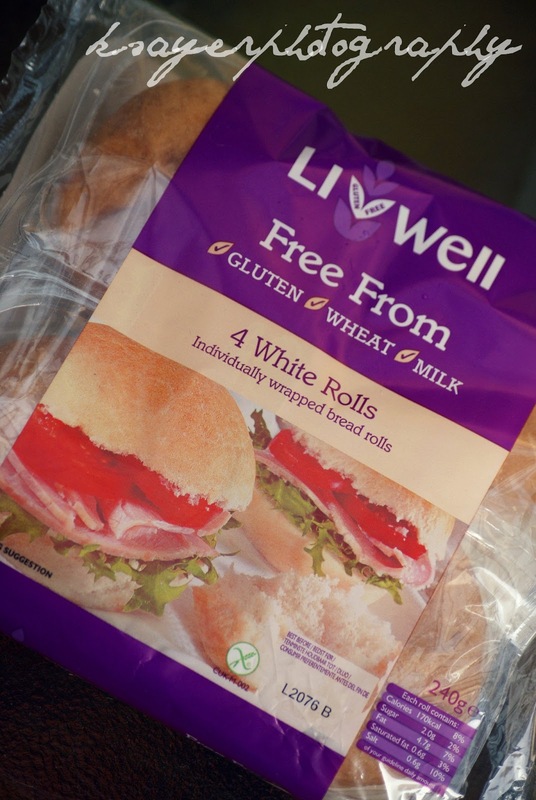 The white rolls are my favourite of the current Livwell range. They're soft, fluffy and delicious fresh, unlike most gluten free breads that require toasting to be remotely tasty. The rolls are available at Coles for $7.99/4 pack. 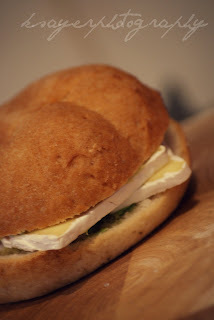 When I need a lunch to take with me on the go I grab a roll, split it and fill it with whatever I feel like. I don't know if I haven't been eating gluten for so long or they really are that good - but i'd say these are tastier than a regular gluten filled roll. The texture is light and almost melts in your mouth and they have a delicious flavour. They remind me a lot of foccacia bread with their fluffiness. So tell me, if you're gluten free - what's your favourite bread product? If not - what's your favourite lunch combination? I now love Livwell breads, but the other breads I always have a stock of are from Vitality Gluten Free Bakehouse. In the US, I love Udi's breads. I received these bread products courtesy of Bakemark for use in this review - All opinions expressed are strictly my own.